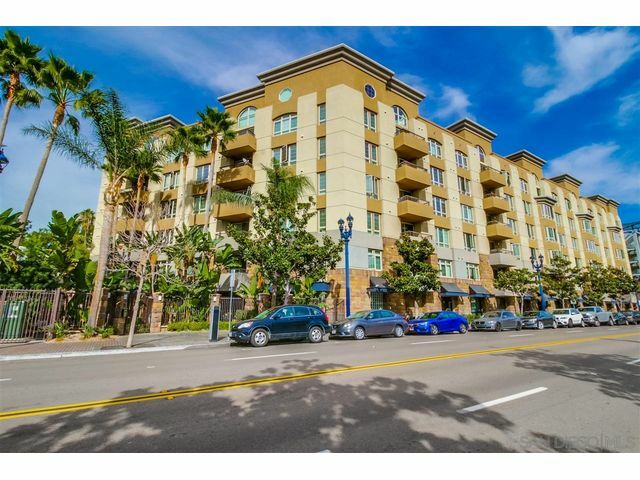 Downtown 2 BED 2 BATH, Pet friendly Condo with Private Balcony in East Village, situated in beautiful, secure, gated condo complex. Walk to Balboa Park, Museums, Theaters, Gaslamp, Petco Park, Trolley. Property boasts Brand New neutral Carpet and Paint and amenities include granite counter tops, fridge, dishwasher, gas range/microwave, central heat/air, stack washer/dryer, Two (2) tandem underground assigned parking spaces with storage. Rec Rom with full kitchen, pool table, gym, jacuzzi and sauna.